Pillar is proud to announce another success on Kickstarter! This time we have developed our own product, the Recon, a user friendly and compact tripod head system. The lightweight and functional design enhances performance through precision adjustments, allowing users to compose the perfect shot. 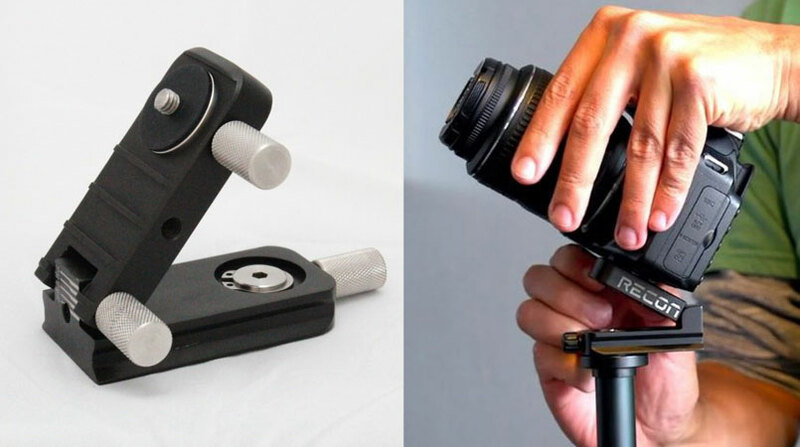 To learn more about this revolutionary tripod head, visit our Kickstarter campaign here.